Formed in 2005, the Bit o’ Red Supporters Trust was the first fully registered trust of it’s kind in Ireland. 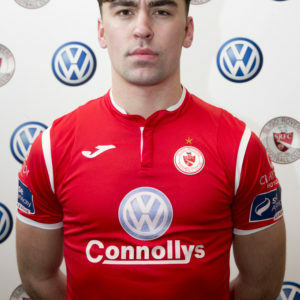 The Bit O’Red Trust has aimed to become a vibrant and lively organisation that will to contribute immensely to the growth of Sligo Rovers and in turn football at all levels throughout Sligo and it’s surrounding regions. 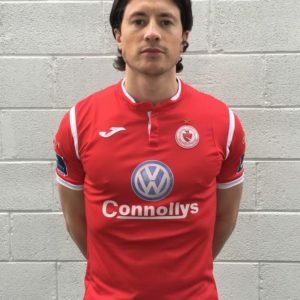 BO’RST has become a voice for supporters and shares open communication with the club and has fundraised a significant five figure sum since inception to Sligo Rovers. P.J. 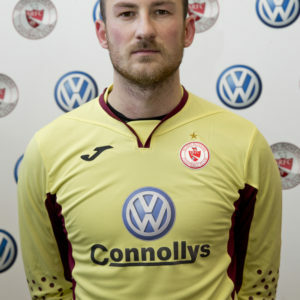 Scanlon was an avid follower of Sligo Rovers and an influential figure in the community and sport in Gurteen. 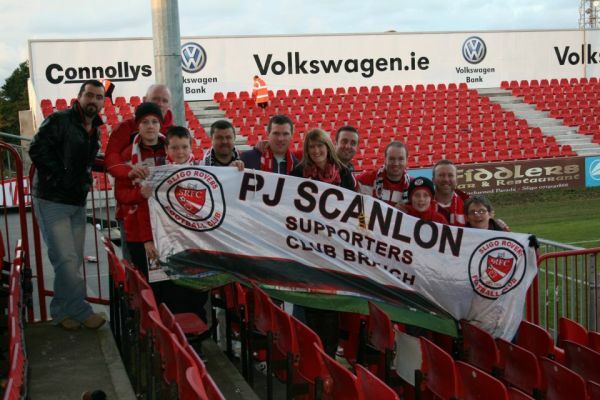 He was a member of the Bit o’ Red Management Committee prior to his sad death and in February 2012, the PJ Scanlon Supporters Club was created to honour the memory of PJ. The group organised several events throughout the year and provide a base for supporters in the region. 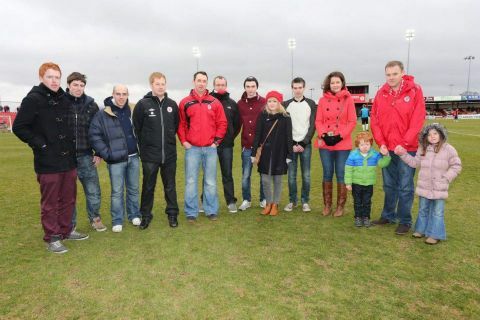 The DSC have been a long-standing supporter group for Sligo Rovers of exiled fans based in the capital. 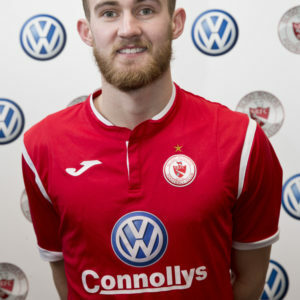 While the DSC remains a key element of social gathering and support for Sligo Rovers, they contribute on average €5,000 a season to the club and remain one of the most loyal and dedicated Supporters Club. 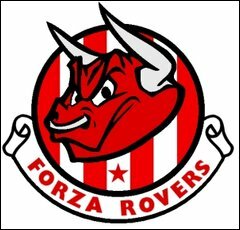 Forza Rovers were established five years ago with one of their intentions to bring colour and noise to The Showgrounds as part of their devotion to the Bit O’ Red. The group has become part of Rovers folklore with many memorable displays and backing of the Rovers team home and away and they are a valuable part of the Showgrounds match night experience in the Jinks Avenue Stand.